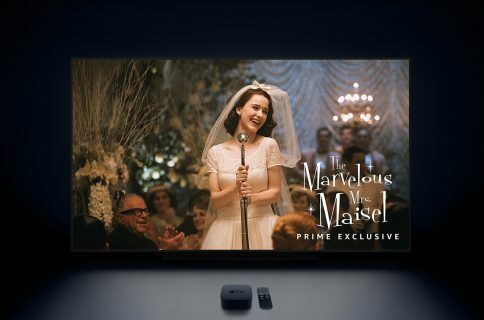 Six months after initially being out, and just a day after The Verge probed Amazon for an update, Prime Video has launched on the App Store for Apple TV. We went hands on to try it out, and see if it was worth the wait. To get the best feel of the Prime Video app, check out our own video. The Prime Video app requires a subscription to Amazon Prime, which runs $10.99 a month, or $99 a year. Aside from all the other Prime benefits, it gets you access to loads of video content. It has many older shows, as well as newer movies, and of course Amazon’s original series. Amazon’s Originals have been drawing a lot of praise lately, including shows like Transparent and The Man in the High Castle. Personally, I love The Tick, Bosch, and their new series, The Marvelous Mrs. Maisel. 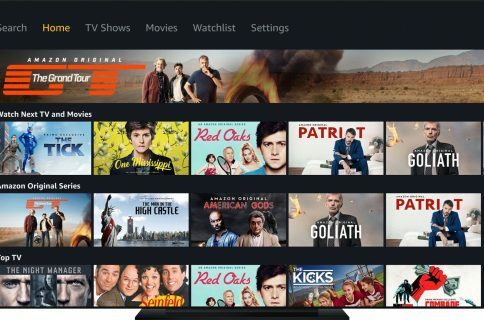 The interface is instantly familiar if you’ve used the Prime Video app on any of the other support platforms, like iPhone or iPad. The bulk of the app is split into categories like Originals, Movies, TV, Watchlist, etc, and you can long press on any of the shows to add them to your cross-platform Watchlist. Additionally, any shows or movies you buy or rent through Amazon are also available to stream through the app. 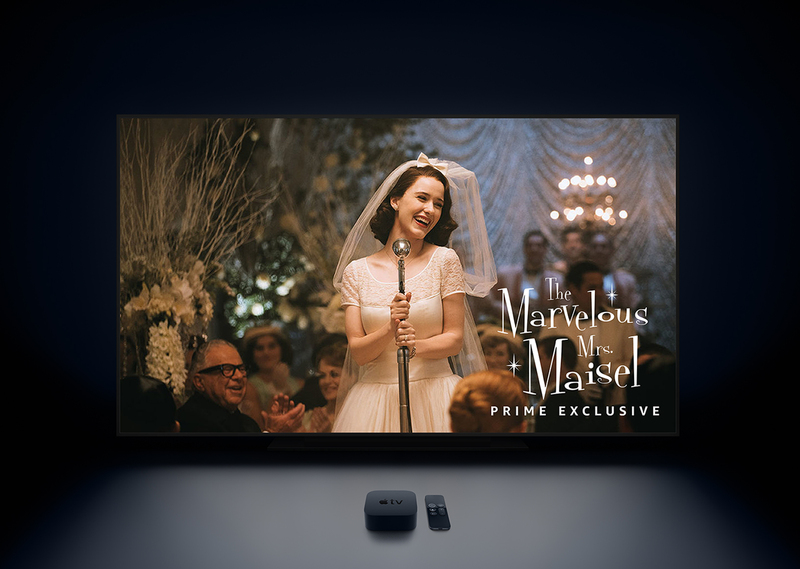 The Prime Video app is available for the 3rd and 4th generation Apple TV’s as well as the Apple TV 4K. Of course, if you have the latter, many Amazon Originals will be available in HDR and 4K.